This summer i’ve decided i’m going to be more “out & about” than in previous years. I am lucky that live in an area of natural beauty .. with amazing places to visit .. either for a small fee or for no fee whats so ever … so I thought I’d make a list of places id like to visit (i’ll obviously be bringing along Mr W … for the all important insta shot) & also let you know about them .. just in case you would like to see them too. “The Real Flower Petal Company” .. 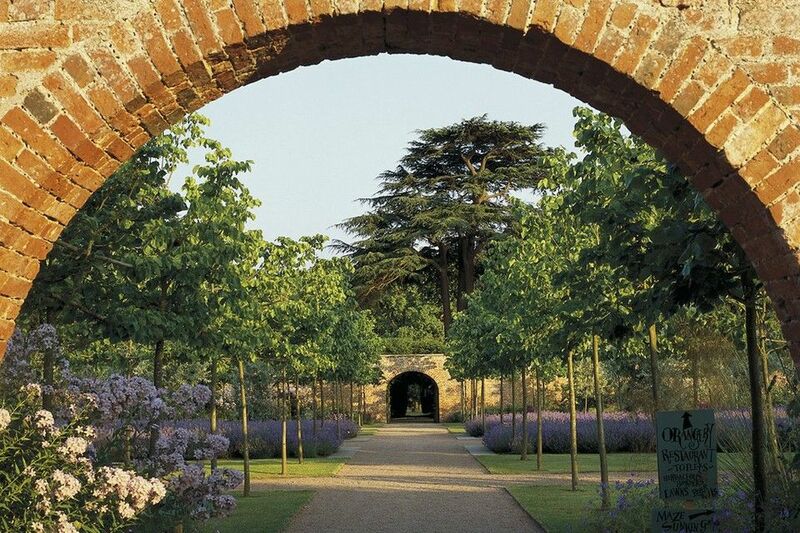 This is an absolute definite this year .. only open between certain dates each year .. a case of blink & you’ll miss it .. I’ll obviously be taking my hayfever tablets first .. but how amazing would it be to see this ..
“Hampton Court Castle” .. 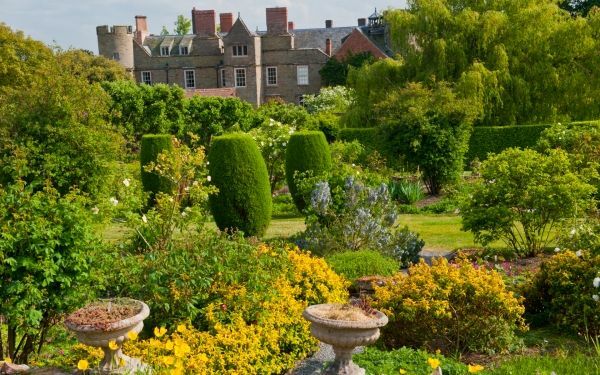 I came here last year with Mr W .. just after the wisteria had bloomed .. this year I fully intend to be there during the “blooming” season, there are lots to see here .. beautiful gardens and also a magnificent house. 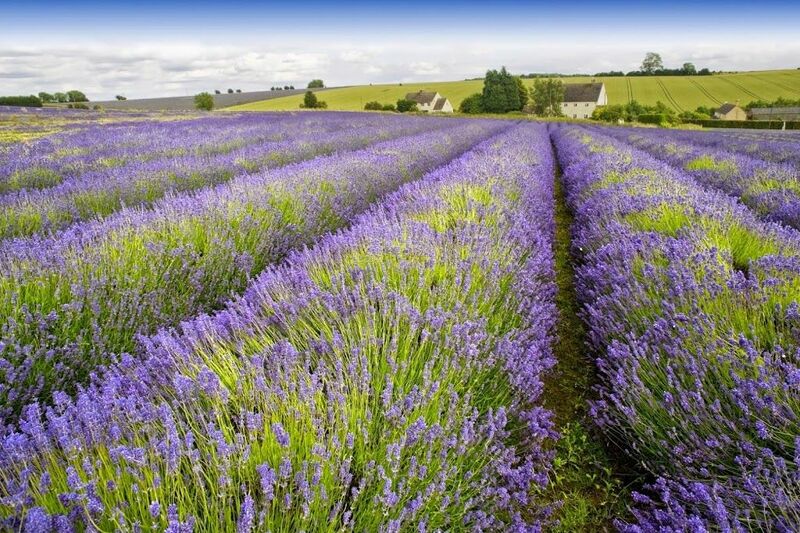 “Cotswold Lavender” …. 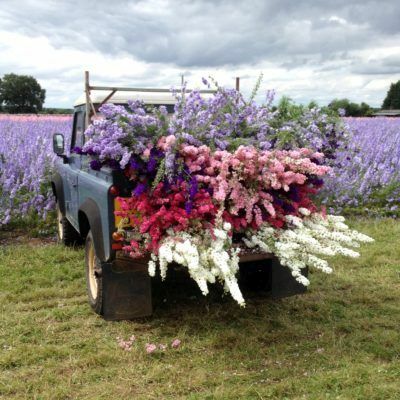 Just the smell alone would be amazing .. & not forgetting very relaxing .. the colours look amazing. I hope the above has given you some inspiration .. here’s to a wonderful sunny summer full of adventures .. and the odd glass of Pimms. « My brave girl ..